This weekend we saw an increase in Melbourne auctions resulting in a slight decline of the clearance rate to 54%. This week 696 auctions were held with 335 selling at auction and 41 before auction. In total there were 135 private sales. Units/apartments had a higher clearance rate of 58% with houses 53%. As a result of prices declining over the past twelve months, we are now seeing median rents increasing across Melbourne. Melbourne median rents for houses remained unchanged but apartments increased 2.3% in February to $430. The increase in rental yield has pretty much been seen across all capital cities except for Brisbane and Perth. With the federal election looming, we may see these rental yields further increase if the Labor Government introduce limitations to negative gearing for investors from 1st of January. This proposal could further hurt renters who are already struggling with unaffordable rents. The purpose of the Labor Government’s proposal is to assist first home buyers to enter the property market however they might become even more challenged by facing increasing rents whilst saving for deposits. The election date will need to announced by the 15th of April with the last date the federal election can be held being the 18th of May. 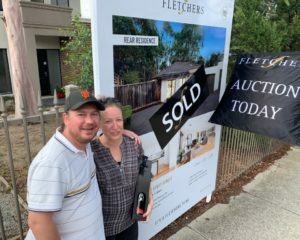 After what has been an incredibly busy buying month for our team, we would like to congratulate our excited purchaser who secured a beautiful home in Ascot Vale at auction on Saturday. Hope you all have a lovely week. Kim Easterbrook and the team at Elite. This large three bedroom, two bathroom villa unit went under the hammer on Saturday in front of a medium sized crowd who braved the rain. Typically in today’s market, the auction was slow and the auctioneer had to work hard to extract bids. It seemed there were buyers in the crowd who were going to bid but didn’t end up putting up their hand. Perhaps they were waiting to see if the property passed in and then would be willing to negotiate. That did not happen though with two bidders pushing the price above the $900,000 reserve with the property selling for $905,000. 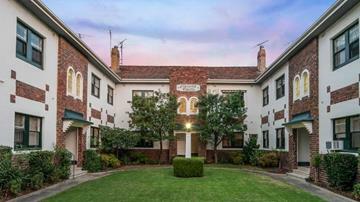 A first home buyer secured this art deco apartment in need of a facelift in a competitive auction. She was currently residing in the building as a tenant and loved the building so much she wanted to buy her own home in there. The deceased estate had 230 groups through the campaign and a large auction attendance who braved the weather. The company share titled property sold for $92,000 above reserve in a very quick auction. The buyer is planning on renovating the apartment and bring it back to its former glory. 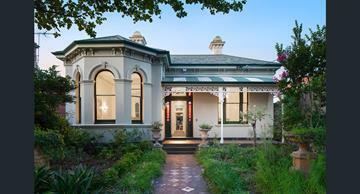 We are thrilled that our client secured this beautiful period home in a great street of Ascot Vale on the weekend. 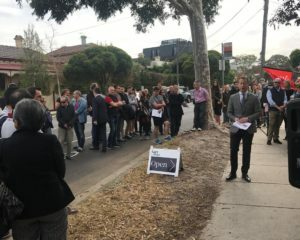 The auction started on a vendor bid of $1,500,000 and then another party jumped in at $1,525,0000 with our advocate David Easterbrook competing with the other party to secure the property at $1,745,000. The property was announced on the market at $1,700,000. 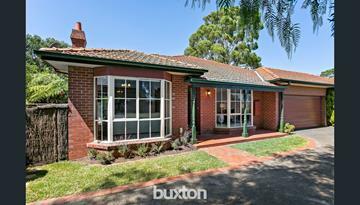 A conservative result considering the location and the beautiful facade the property boasts. Our client plans on renovating the home and we cannot wait to see the finished product.